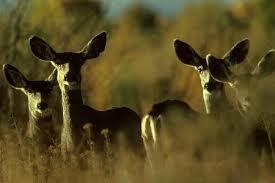 Over 7,000 mule deer winter in the Boise River Wildlife Management Area, adjacent to Harris Ranch development. 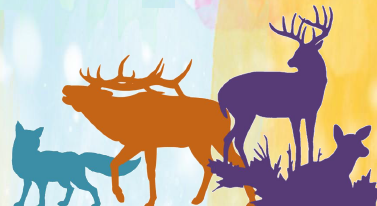 View this 4-minute video on deer migration in Wyoming; the deer in the Boise Foothills migrate similar distances from their summer range. 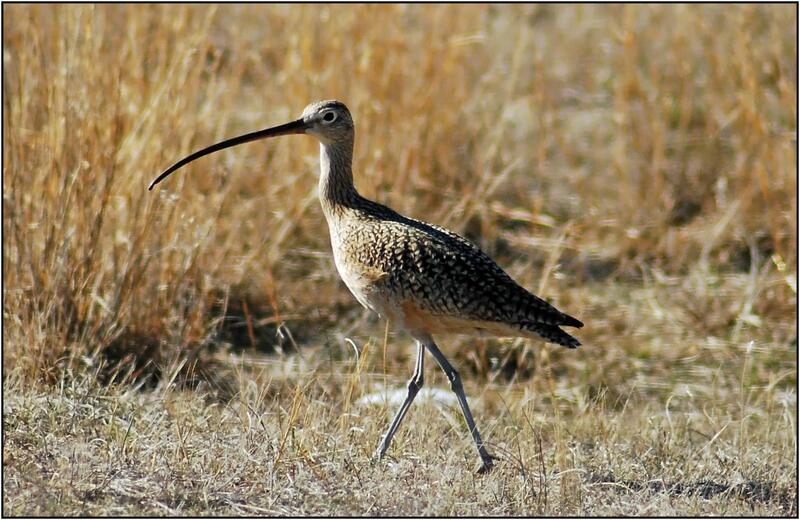 The long-billed curlew is the largest sandpiper in North America. Adults have a very long bill curved downwards, a long neck and a small head; the female has a much longer bill than the male. Read more. it can run 35 mph for 4 miles; 42 mph for 1 mile; and 55 mph for half a mile! It is often cited as the second-fastest land animal, second only to the cheetah. At Harris Ranch, amphibians can likely be found along or near the Boise River, the artificial trout spawning stream, in wetland areas, and along or near canals. Although generally associated with wet areas, some amphibian species can range quite a distance from a given water source. For those species the much of the total Harris Ranch property may be important habitat. feeding and tall shrub or pole timber for resting in spring. ocean beaches, fields, and meadows. In Idaho, the species follows major watercourses. Herons build their nests in trees, sometimes in shrubs, and rarely on the ground. They nests in colonies (or rookeries). Colony size can vary from few pairs to hundreds of pairs; a colony may be displaced by Bald Eagles.